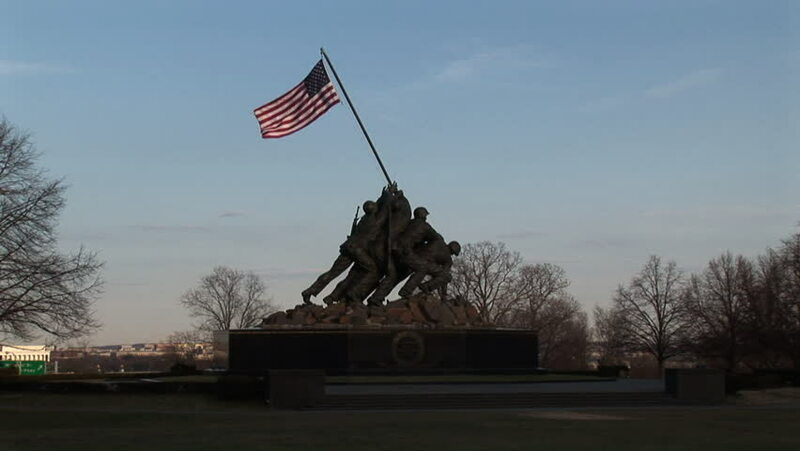 sd00:21WASHINGTON, DC - CIRCA 2005: A flag ruffles in the breeze on top of the Marine Corps Memorial statue near Arlington National Cemetery circa 2005 in Washington D.C.
4k00:14United States Marine Corps War Memorial at Arlington National Cemetery, Virginia. Shot in May 2012.
hd00:10Turkish flag fluttering in the wind. hd01:00Slow motion shot of a Vietnamese flag flying atop a building in Vietnam.